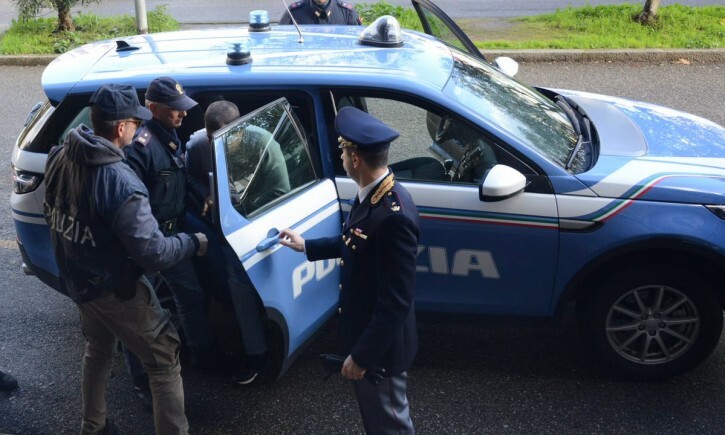 Sardinia, Italy - A presumed terrorist attack in Sardinia was foiled by the police in Italy on Wednesday. Italian media reported that a 38-year-old Palestinian man affiliated to ISIS planned to poison the drinking water supply. The man was stopped in Macomer, a town in Sardinia, following a magisterial request. Police blocked all accesses between Corso Umberto and Via Roma, in front of the Banca Intesa, where the man’s white van was parked. The van was also seized. The alleged terrorist, who arrived in Italy from a refugee camp in Lebanon, had a residence permit to live in Italy. The Italian police have been following the man since September. His cousin in Lebanon has also been arrested. So how many tons of poison do you figure you would figure you would need? If you have poison, diluting it by a factor of a couple of million seems foolish. You know what? I blame the schools. Did this man never take a chemistry class? I guess he learned this from us Yehudim - we were said to be good at poisoning wells 800 years ago. #5, No, no, no. It is Freemasons like me who are poisoning the wells.